Since its debut in 2009, Rap Genius has caught on in a big way among artists and the public, allowing everyone to dive into the lyrics of hip-hop music to find a deeper and better understanding of the creators’ original intent. In addition, the burgeoning company has entered into licensing partnerships with all of the major music publishers, as well as dozens of smaller ones. Friday, Rap Genius took their concept to a completely new level by re-launching the platform as ‘Genius’ (genius.com). With a new name and a broader scope, Genius takes a huge step toward fulfilling its mission to crowdsource the annotation of ALL TEXT on the internet (that’s right—the entire web). To read the rest of Dan Gilbert’s blog post, head over to ChooseThinking’s website. 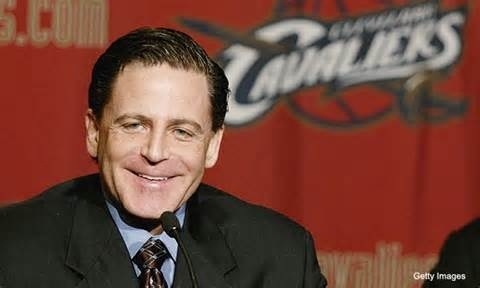 Billionaire Dan Gilbert continues to grab up property in the Motor City. On Tuesday, Gilbert’s Rock Ventures confirmed that Gilbert has purchased two more buildings on Woodward Avenue. Gilbert, who ranks as the richest Detroiter on Forbes’ billionaires list, now owns or runs 30 buildings with 7.6 million square feet of property in the city, according to Mlive. That includes four million square feet of commercial space and 3.6 million square feet of parking. Gilbert, who repeatedly has expressed his belief in Detroit’s potential, has snapped up some of that space for as little as $5 a square foot, rehabilitating a number of properties in the once-empty downtown corridor. The newest Gilbert acquisitions are at 620 and 630 Woodward Avenue, which are two of the oldest buildings downtown. Each is four stories tall, and the pair were built in 1880. Together, they have 40,000 square feet of office and retail space. Good Luck rebuilding Detroit Dan! 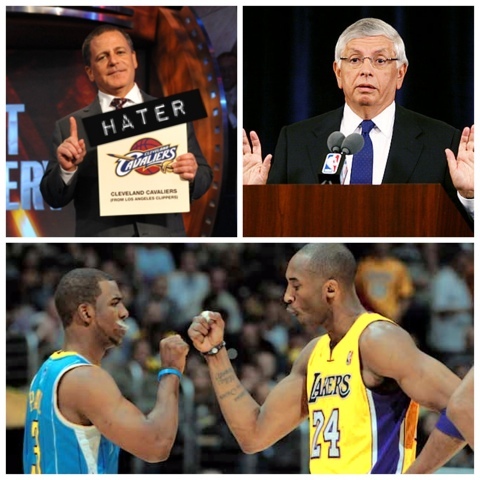 Cleveland Cavaliers owner Dan Gilbert called the New Orleans Hornets’ proposed trade of Chris Paul to the Los Angeles Lakers a “travesty,” and urged NBA commissioner David Stern to put the deal to a vote of the league’s 29 owners in an email obtained by Yahoo! Sports.